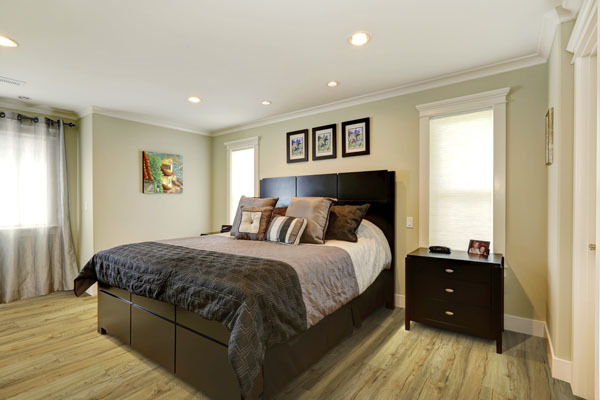 Recently Engineered Floors has created a new waterproof, rigid core, floating luxury vinyl tile. 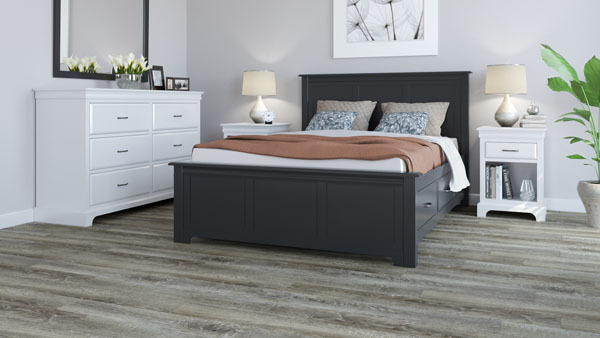 The new rigid core luxury vinyl tile is Revotec. Revotec luxury vinyl tile has more of a tile aesthetic thanks to the realistic grout lines that are embedded in the product. 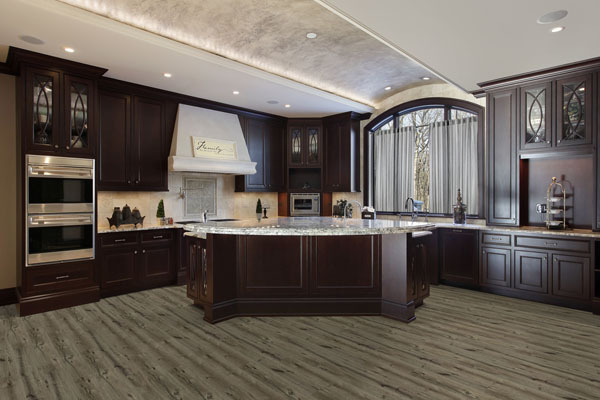 The grout lines are even featured on the wood looks of the luxury vinyl tile. Installation is fast and easy because click and lock installation process, and of course, you do not have to use grout because its already built onto the product. This product products a stylish design for your home and comfort underfoot. Also, the grout lines of this product are stain resistant. 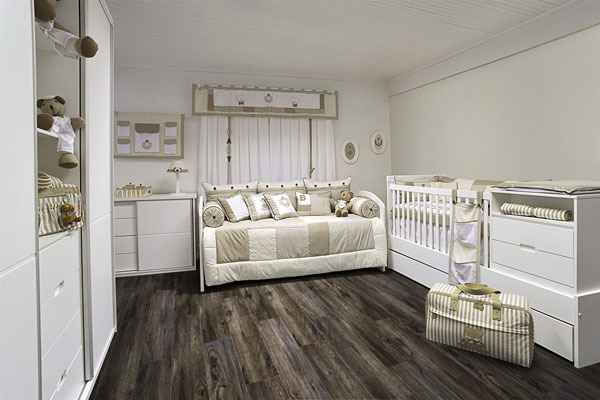 Revotec luxury vinyl tile from Engineered Floors is great for any home. This product is waterproof so it will work in any room of the house even kitchens, laundry rooms, and bathrooms. 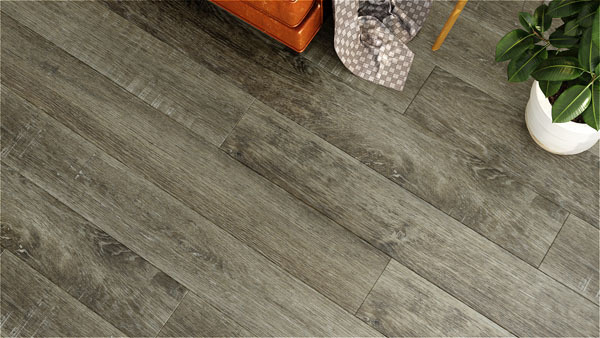 The luxury vinyl tile in this collection is also pet friendly and quiet underfoot. These products are also scratch resistant. In terms of installation, you can install this product over the existing sub-floors because it hides the sub-floor imperfections. The rigid core offers high dimensional stability so it is resistant to temperature change. 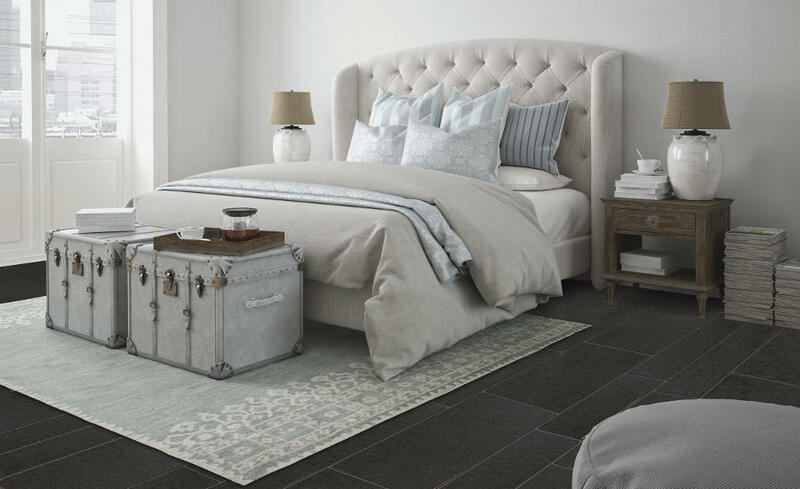 Check out the Revotec luxury vinyl tile collection!